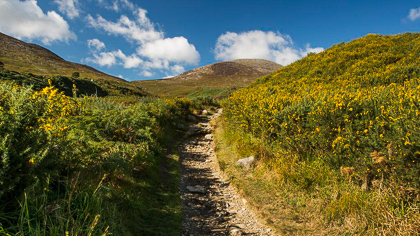 Whether you desire an action packed, fun-filled holiday or a relaxing break inclined to more gentle pursuits and activities, Mayo is a wise choice of holiday destination! There is something for everyone offering satisfaction and enjoyment to all levels of participation from the professional to the 'first time' adventurer. We have listed only some of the sports and leisure activities here but there are many others, details of which can be obtained in the areas you visit or are staying in. 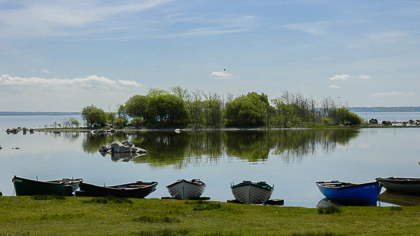 Mayo is the dream destination for devotees of rod and line. Fish on our hundred of miles of coastline, riverbank and lakeshore. Escape the busy place of urban life. 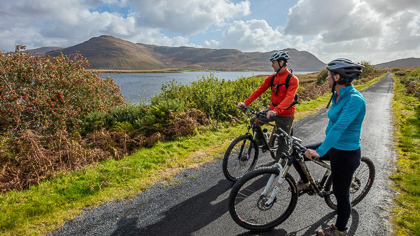 Mayo's unique traffic free 42 km great western greenway is waiting for you! 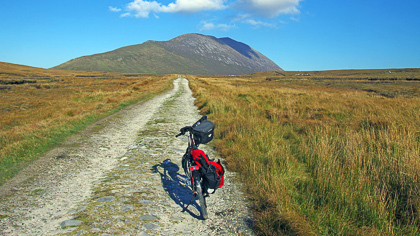 Cyclists of all ages and abilities will find many country roads to discover Mayo. Take your freedom! 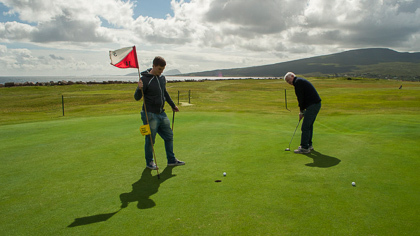 In Mayo golf is one of the leading sports and major attraction for visitors to the county. 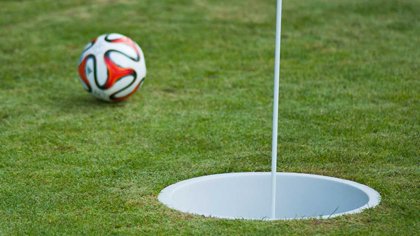 Find your golf courses! 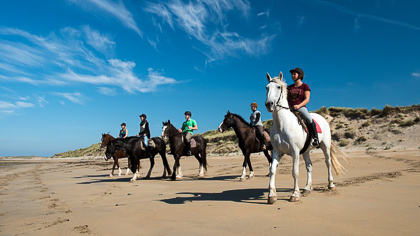 Horse Riding and Equitation are popular activities throughout Co. Mayo. There are treks to suit everybody. 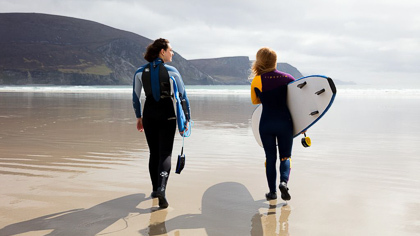 Mayo is the perfect destination for lovers of the water sports. Feel the power of the ocean winds ! 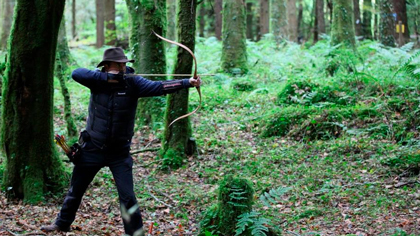 Take advantage of what Mayo has to offer in Traditional Archery. Organise a lesson! 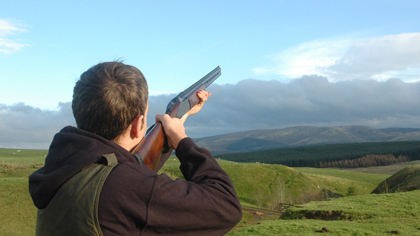 Clay Pigeon Shooting is a sport of great physical skill and mental ability. In County Mayo there is a new emerging sport for all ages. 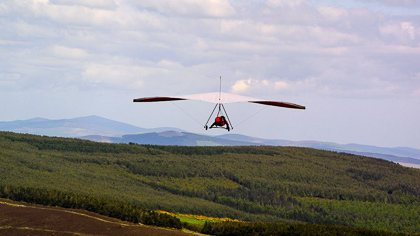 Mayo is well equipped to take off as a hang gliding destination. Come and experience ! 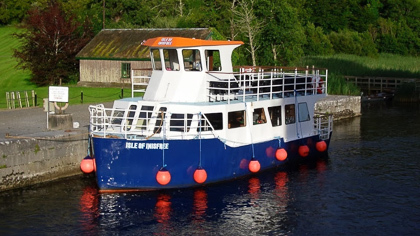 County Mayo with its long coastline and lake shores offers many daily sailings.